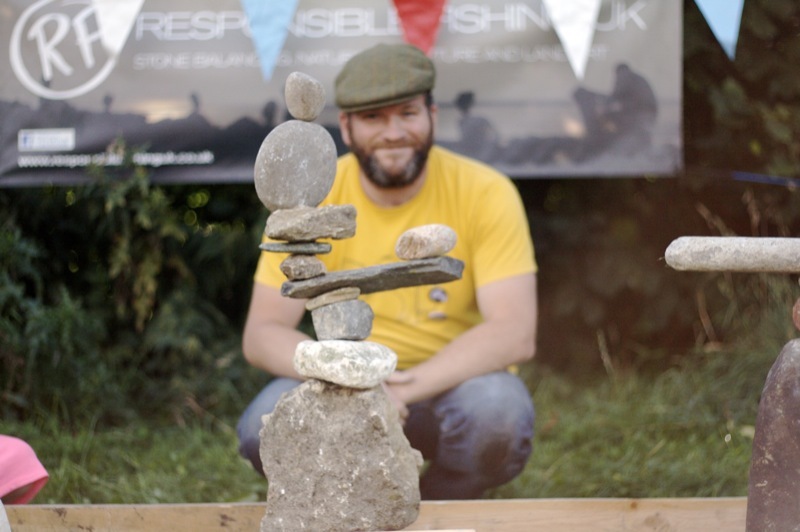 RFJ AT THE BIG BOULDER, HEELEY MILLENNIUM PARK…. 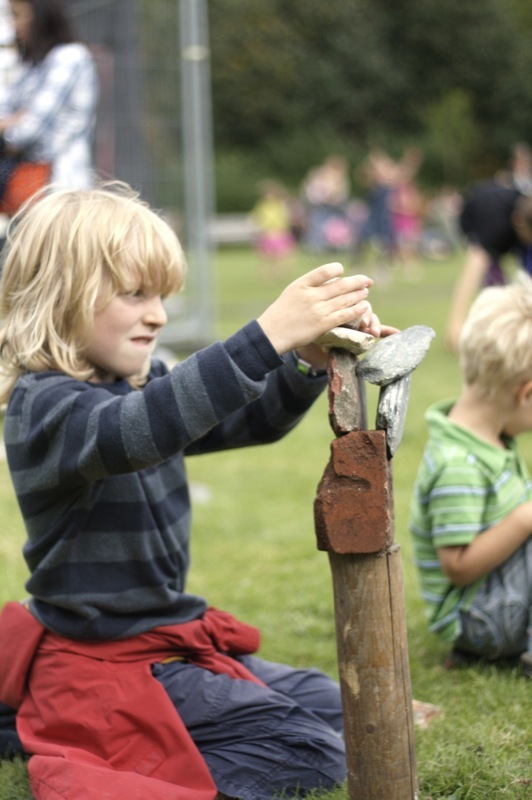 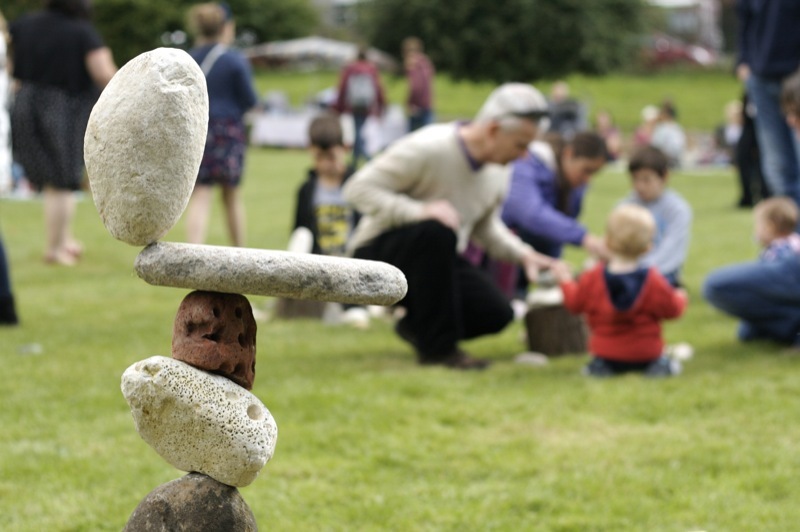 The Big Boulder is a free music and arts festival in Heeley, Sheffield, Put on by the Heeley Development Trust. 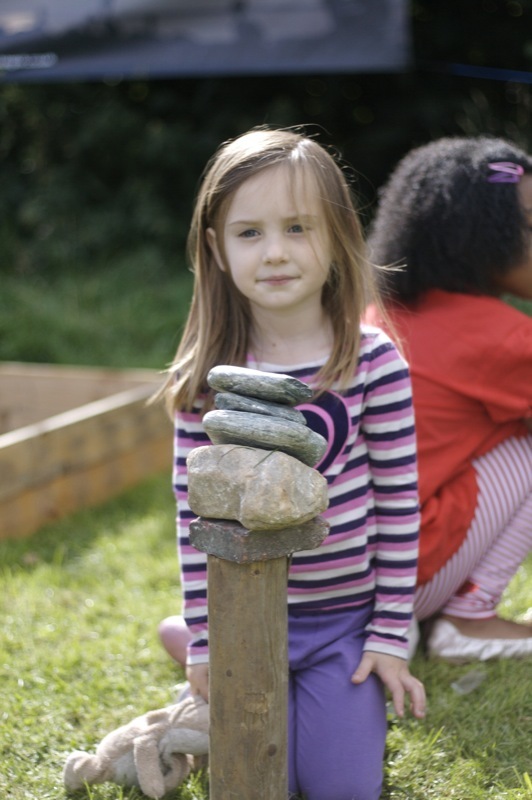 The Trust do some amazing work for the community and are responsible for the re development of the area and creation of Heeley Millennium Park. 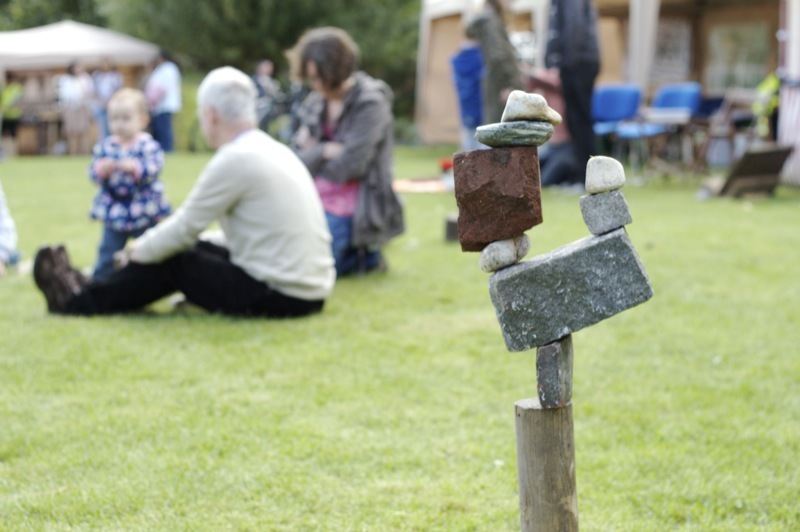 The Big Boulder is programmed and managed by my good friend Andy Whitehouse and Keith Angel and is a perfect lazy Sunday of good music, food and community spirit. 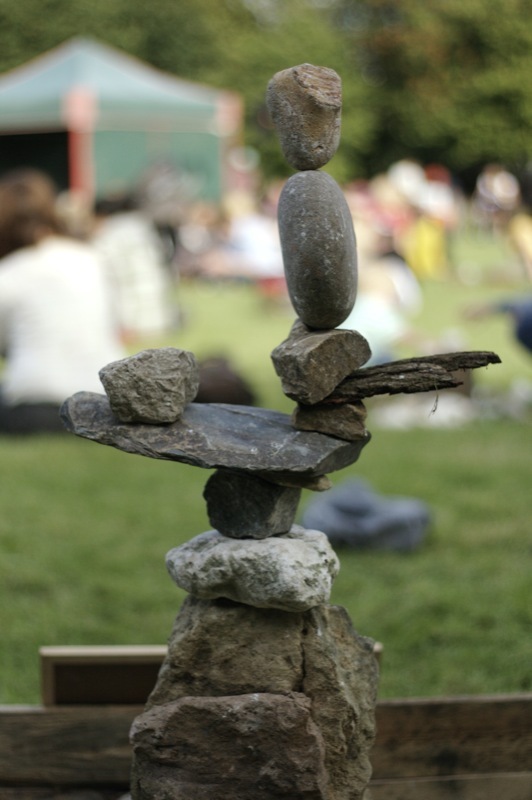 Had a lovely day, laid back and spot on for a sunny Sunday afternoon. 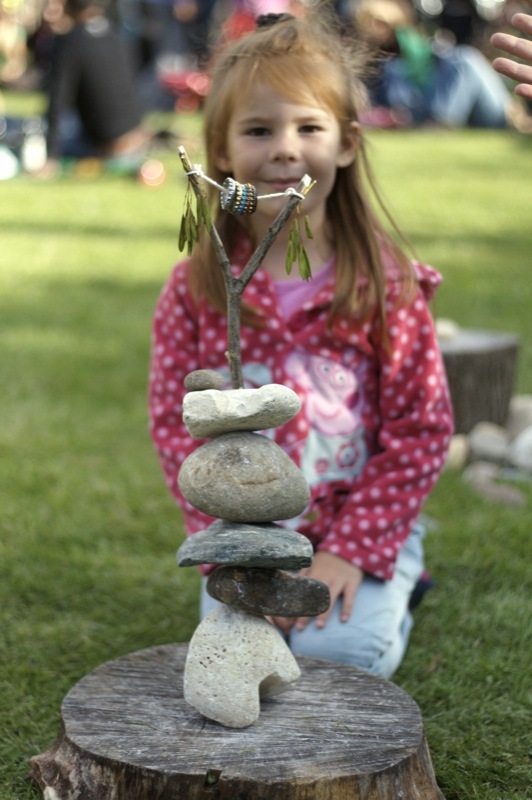 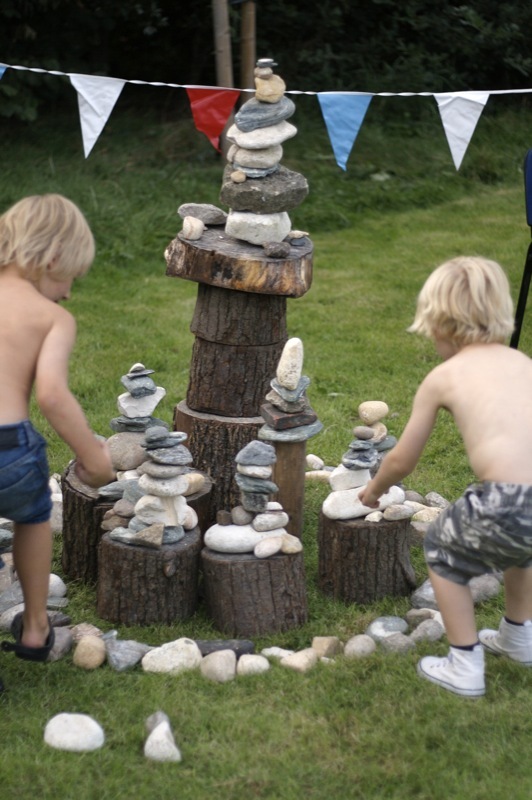 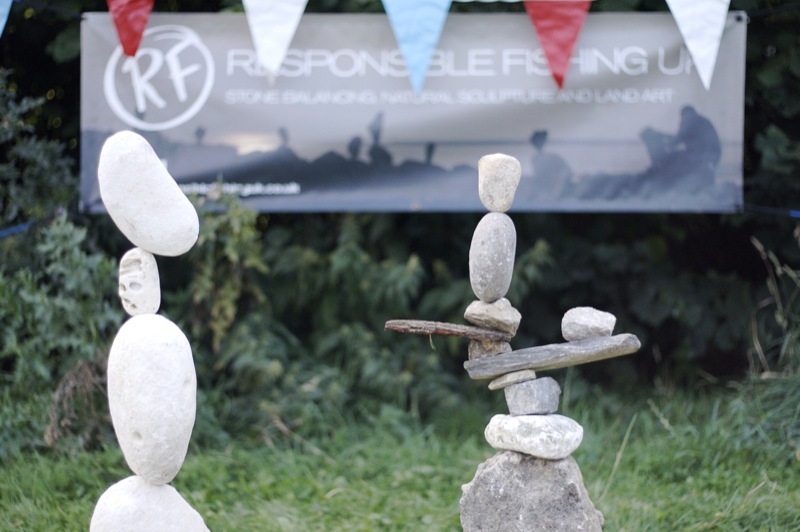 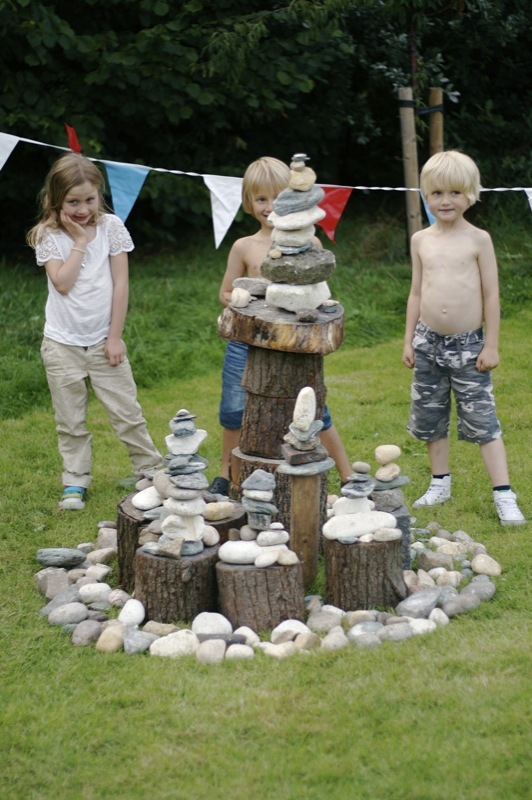 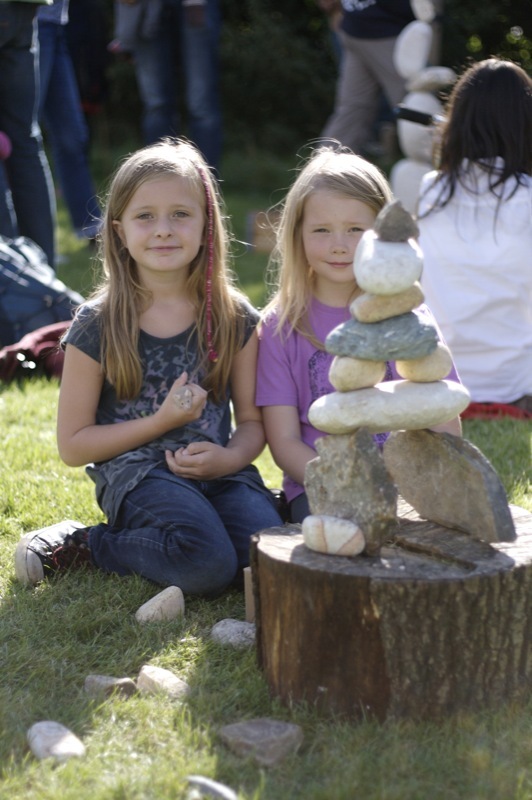 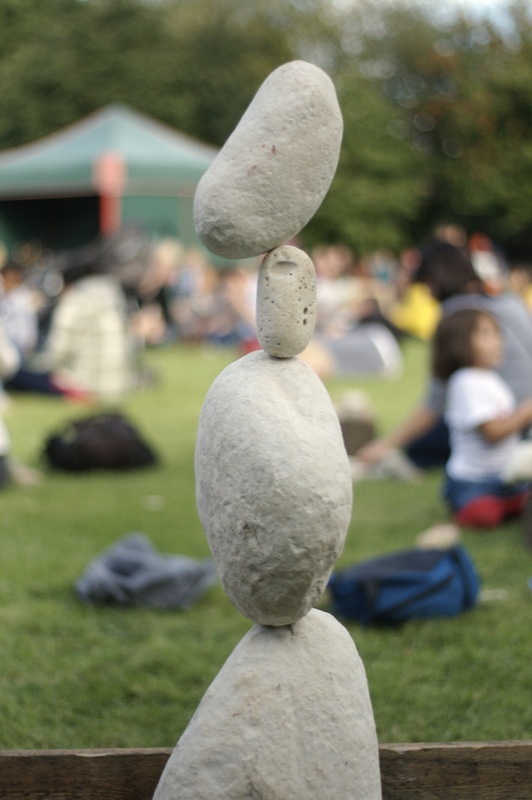 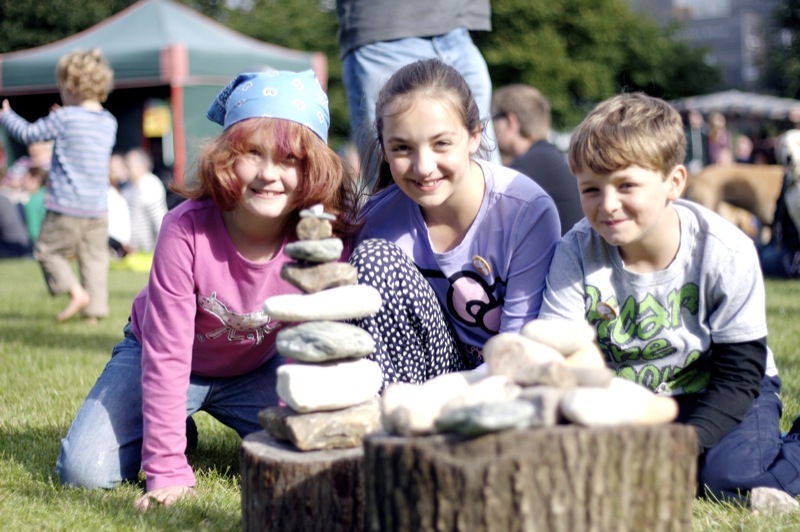 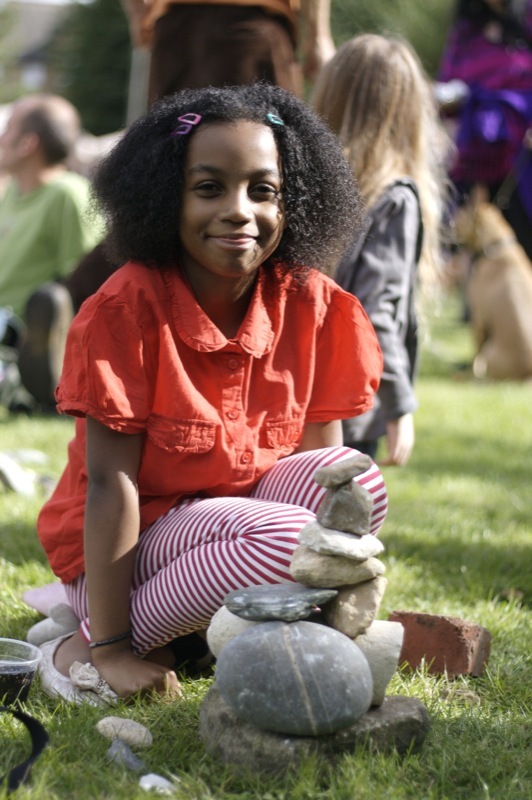 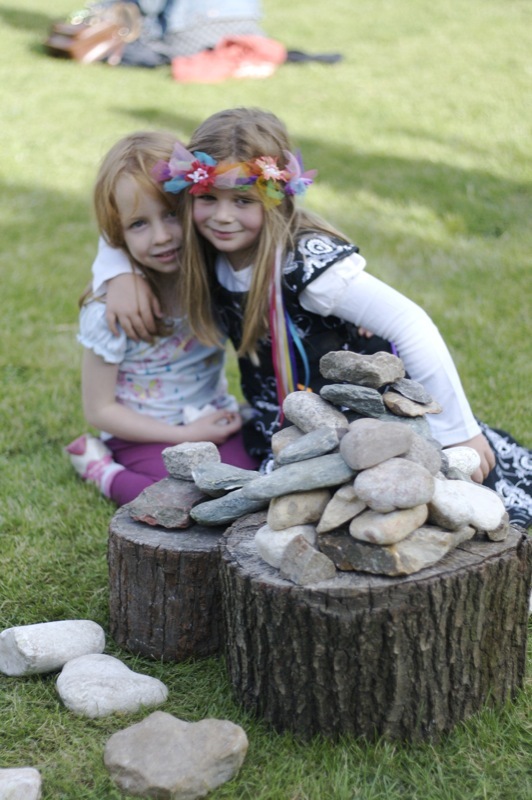 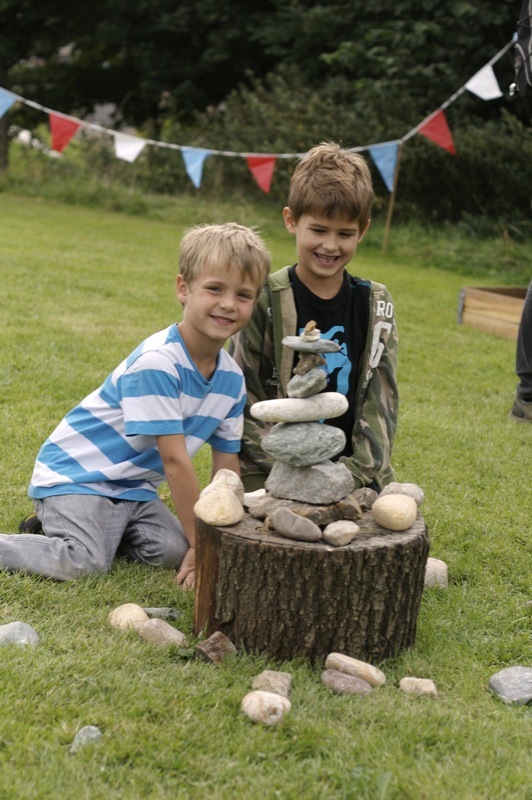 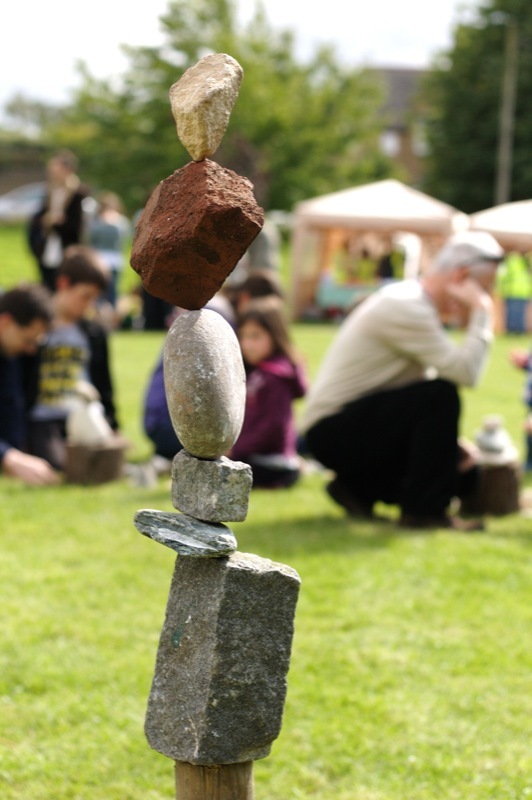 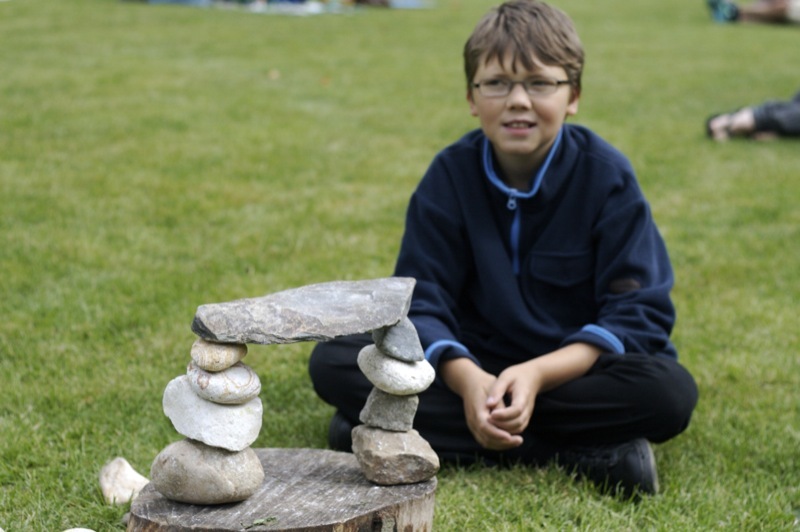 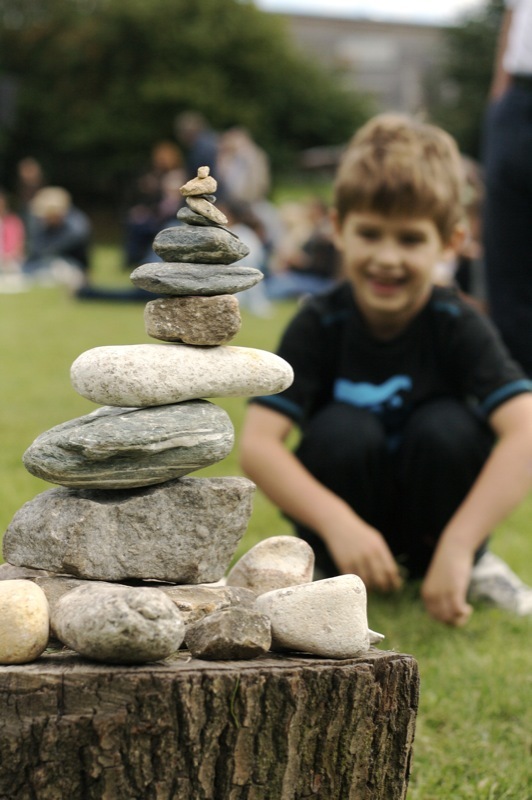 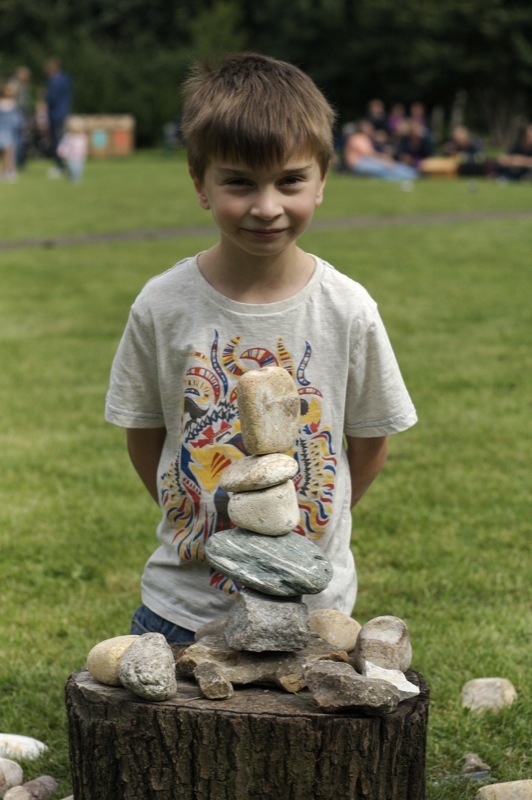 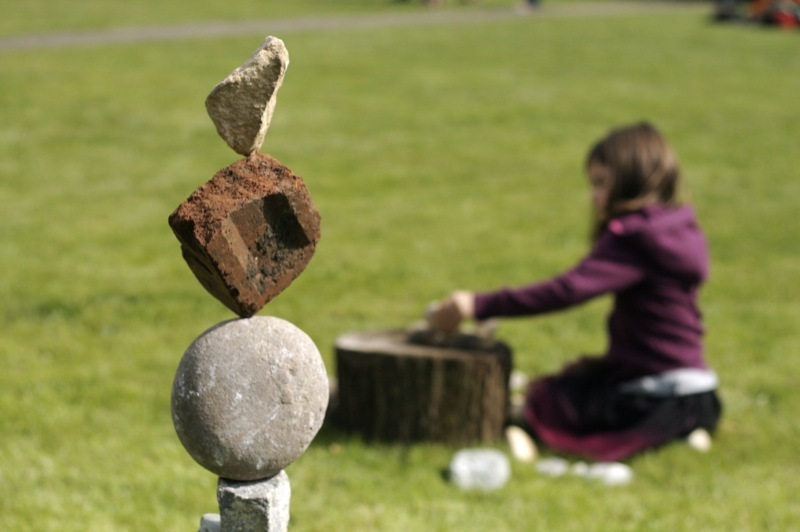 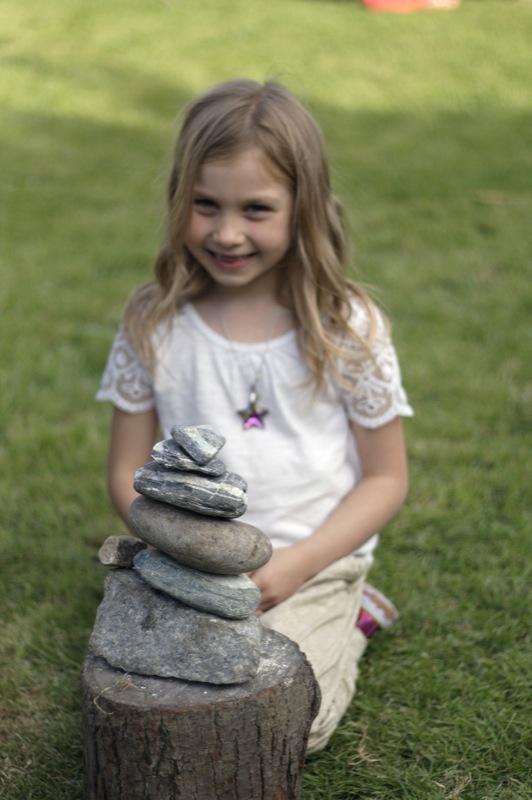 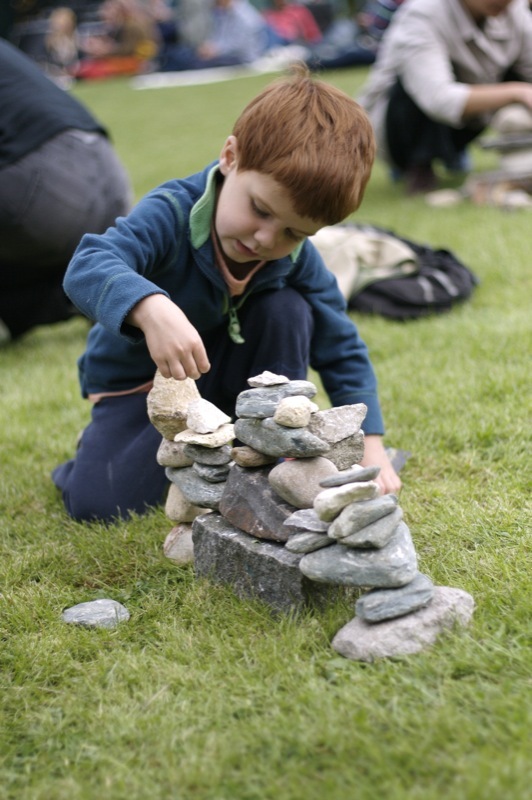 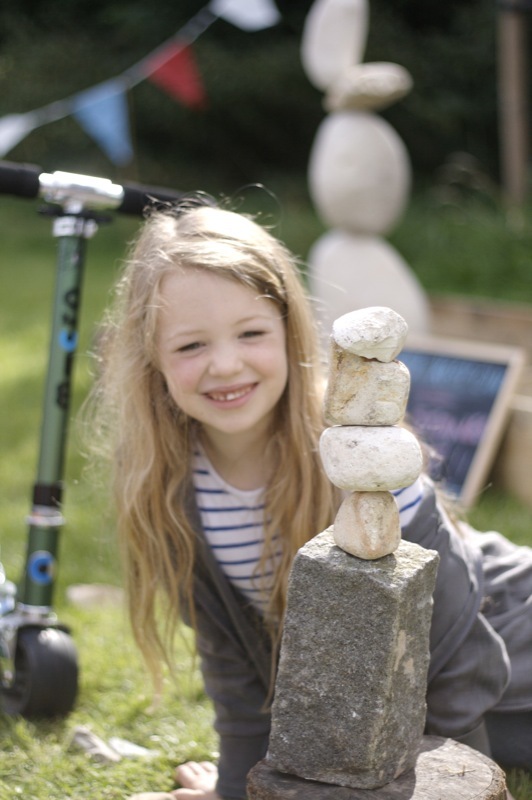 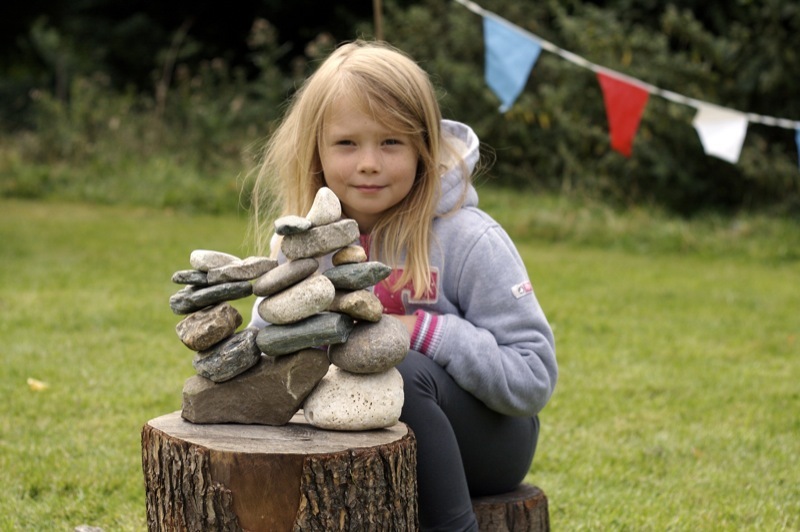 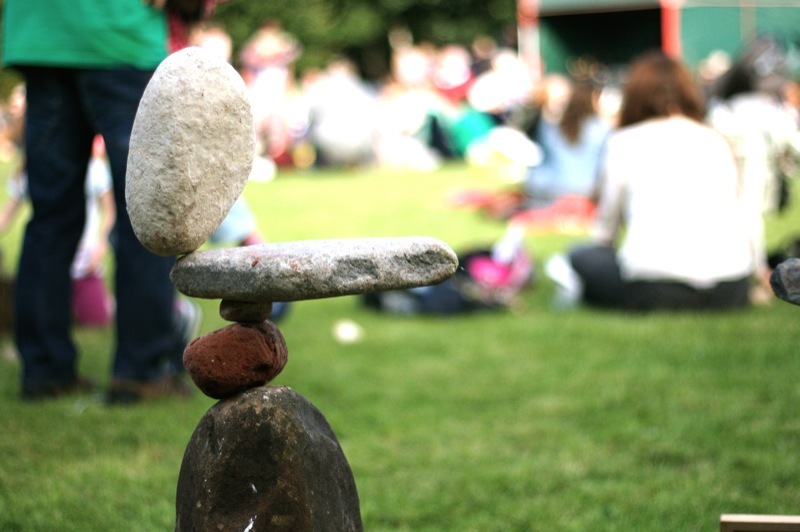 Anyway… here are the pics of the fantastic Stone Balancers of Heeley, plus a few of mine,well done all.